For the first time, Megapower Star Ram Charan will be collaborating with director Koratala Siva for a prestigious project. 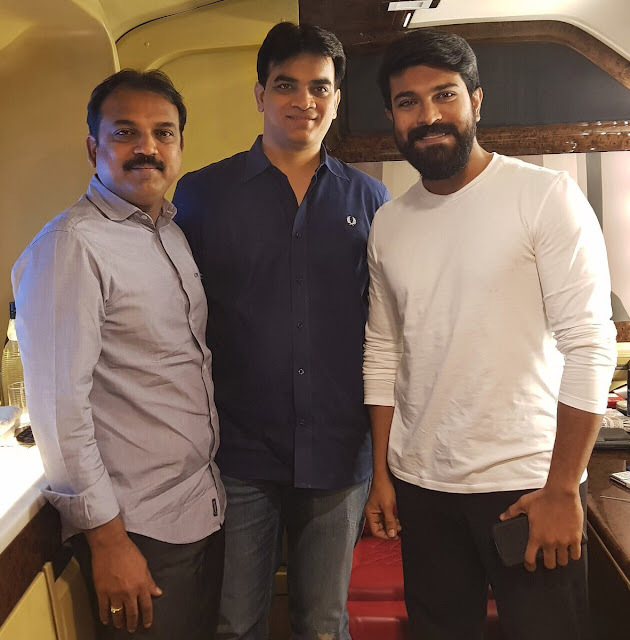 After delivering a Blockbuster with ‘Khaidi No 150’ earlier this year, Ram Charan is currently producing a mammoth biopic "Uyyalawada Narasimha Reddy" as Production No.2 on his banner Konidela Production Company with Megastar Chiranjeevi garu and director Surender Reddy. Now he will be bankrolling this most awaited project with Koratala Siva as Production No.3 on Konidela Production Company along with Niranjan Reddy, who earlier produced films like Kshanam and Ghazi under Matinee Entertainments banner. This project will commence from Summer 2018.